Who is Dr. Robert Breen? When you undergo chiropractic care, you want to make sure that you see the best. That’s why we are proud to offer the expert chiropractic service of Dr. Robert Breen at Breen Chiropractic Clinic, PC in Manassas, VA.
As a native of Pittsburgh, PA, Dr. Breen gained his licensor in Virginia by the Virginia Board of Medicine, and he has been practicing in Virginia since 1989. Dr. Breen is board certified in Chiropractic Neurology, and his qualifications allow him to perform chiropractic and acupuncture treatments, and he is also certified to perform manual manipulation under anesthesia. At the Breen Chiropractic Clinic, Dr. Breen treats patients in both his Manassas and Warrenton offices. Within each clinic are licensed physical therapists as well, ensuring that you will receive all the treatment you need for post-surgical rehabilitation, as well as conservative management for routine musculoskeletal concerns. 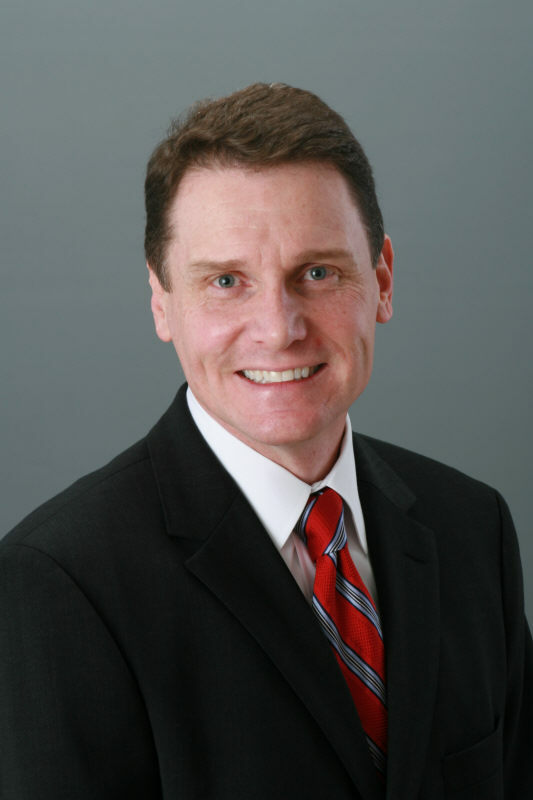 Dr. Breen graduated from Palmer College of Chiropractic, and throughout his twenty-five plus year career, he has worked in a large multi-disciplinary regional spine center with certified Orthopedic Surgeons, Neurosurgeons, Pain Management Physicians and Physical Therapists. His wealth of chiropractic experience makes him the ideal choice for chiropractic care in Manassas, VA, and he understands that complicated chiropractic conditions often necessitate a team approach. In this way, you always know that you will have the full benefit of the entire Breen Chiropractic Clinic staff at every appointment. When he is not practicing at the Breen Chiropractic Center, Dr. Breen spends time with his wife and two kids and his golden retriever Louie. As a family, the Breens enjoy staying fit together by exercising, swimming and bicycling.